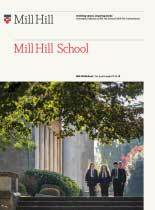 To celebrate the Millenium in 2000 the Headmaster at the time, William Winfield, encouraged Mill Hill School to take a wider world view with the formation of three partnerships in East Africa, Tamil Nadu, South India and Nicaragua, Central America. 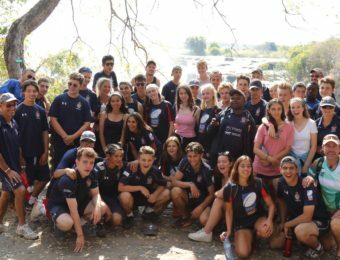 Over the years the the School has continued to develop the Overseas Partnership schemes, whilst adjusting our link schools as circumstances have changed. We have currently work closely with Partnership projects in Tamil Nadu, Zambia and continue to support the project in Nicaragua. Sri Jayendra School in Tamil Nadu, India, aims to improve the chances of the poorest children in the local area. 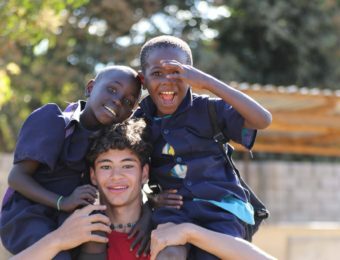 Mill Hill pupils are involved in teaching English at the school, fundraising for capital projects, sponsoring children who attend the school. Los Pipitos Charity in Jinotepe, Nicaragua, provides assistance to parents and children with varying disabilities. Mill Hill pupils raise money for this project. 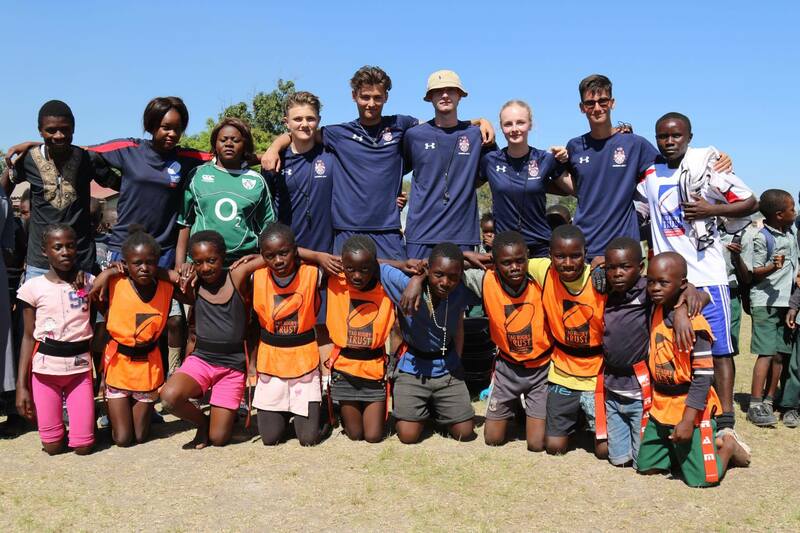 In Zambia the School works with the Tag Rugby Trust project, in Ndola, which uses rugby as a vehicle to ‘Build Futures’ by providing relevant and challenging opportunities for children and adults alike. Mill Hill pupils are involved in teaching the youngsters to play tag rugby before organising tournaments and sporting events for them to practise their new found skills. 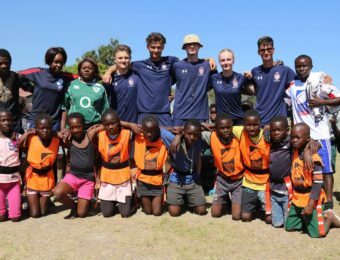 Since its launch in 2002, the Tag Rugby Trust (TRT) has grown and evolved into an organisation working in the UK and eight developing countries. TRT uses rugby as a vehicle to “Build Futures” by providing relevant and challenging opportunities for children and adults alike. Tag Rugby coaching to government primary schools and Orphanages. After a week of coaching in each of the two tour centres, pupils organise a tournament day where the schools all come together to compete for the Mill Hill Trophy. Whilst coaching the children in the schools is the primary activity, there is always scope for pupils’ other skills to be put to the test during the project, such as organising the tournament day, photography, video coverage, reporting for local newspapers and many more. No prior knowledge of the game is needed, as everyone in the tour party receives training in how to coach Tag Rugby. 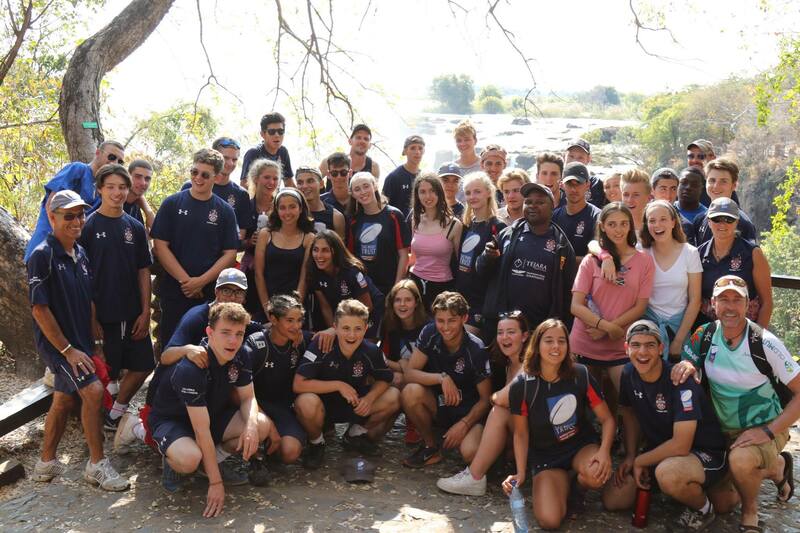 After one tough week of coaching, the pupils tend to enjoy some rest and relaxation by visiting the magnificent Victoria Falls followed by a two day safari in neighbouring Botswana. 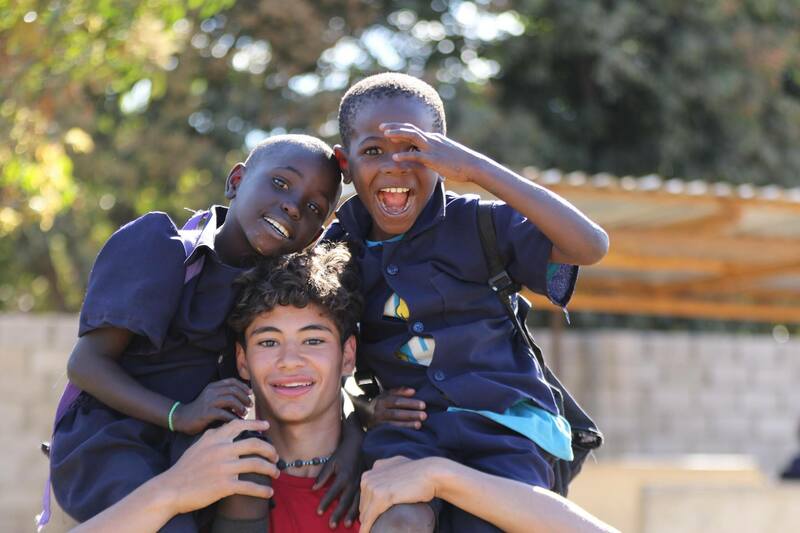 The pupils also have an opportunity to carry out project work alongside some local charities.